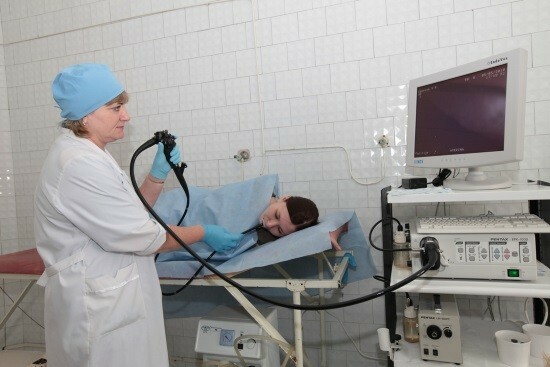 Endoscopic examination of the gastrointestinal tract is widely used in clinical practice to detect diseases of the esophagus, stomach and duodenum. FGS (fibrogastroscopy) is done using a special endoscope – a flexible probe that allows the doctor to visually assess the condition of the mucous membrane of the above bodies. This research can be conducted in the morning on an empty stomach, and it is possible – and in the second half of the day. However, the patient must follow the rules of training. Preparation for the gastroscopy of the stomach in the second half of the day includes both General recommendations and actions aimed at cleansing the upper digestive system from the food of the masses. Training people to EGD of the stomach can significantly increase the information value of obtained results and to achieve a high level of security. According to statistics, the frequency of errors related to lack of preparatory activities is more than 5%, which undoubtedly plays an important role in the process of diagnosis and subsequent assignment of appropriate treatment. The emptying of the stomach. Endoscopic procedures can be scheduled for morning hours, or on the 2nd half of the day. In the first case, the meal should be finished the night before, and if endoscopy will be carried out in the afternoon and late afternoon (from 13:00 to 18:00), in the morning the patient can have a light snack. But before the test he can wash out the stomach. Typically, these measures allow EGD on an empty stomach, which greatly improves visibility when inspection and, therefore, increases the information content and reduces the number of possible diagnostic errors. Use before the procedure, local anesthetics (sprays on the basis of Lidocaine, etc.) allows to reduce the sensitivity of the mucous membrane of the oral cavity to the introduced endoscope and reduce gagging. This allows you to achieve psychological comfort of the patient during the study. Any physical illness the patient may be complicated during endoscopy, therefore they must be detected and compensated. It is important to note that all of these recommendations are mandatory for patients. If a person takes any medications, he should consult about them with your doctor. There are also a number of peculiarities of preparation for gastroscopy in people with somatic diseases. For example, all patients with diabetes are subject to examination in the earliest time of the day, because prolonged fasting can lead to a significant reduction in the level of glucose in the blood. Spicy dishes with lots of spices or seasonings. Whole grains and pasta from durum wheat. It is also important to give the day of the test by tobacco Smoking. All of these products and tobacco contribute to irritation of the mucous membrane of the esophagus and stomach, and generation of large quantities of mucus. It is difficult to study and may result in the pattern of gastritis which would actually be temporary, as will be alone during the day. Proper diet is key in the correct preparation of the patient for EGD. Meals a day before the gastroscopy should consist of small portions and contain only «light» dishes. The temperature of the food should be comfortable, close to the room, the amount of salt or other food additives is minimal or absent. 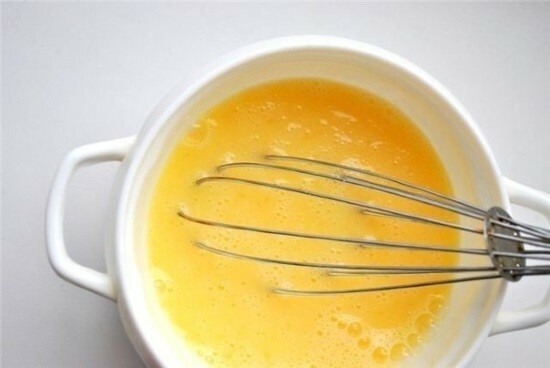 The patient may drink milk and products on its basis, lean meats and fish, boiled eggs, vegetable and chicken broths, etc. Arrangement of proper training of the person prior to EGD is the most important task of the attending physician. This allows to significantly increase diagnostic accuracy of the survey and reduce the risks of development of early and late complications. While guidelines for the preparation quite easy to implement and does not require patient investments a lot of time or energy. You need to take with you to undergo a gastroscopy?